Smiling faces sometimes tell lies……. Although this written piece says “she” there is no gender bias with regard to pains…. 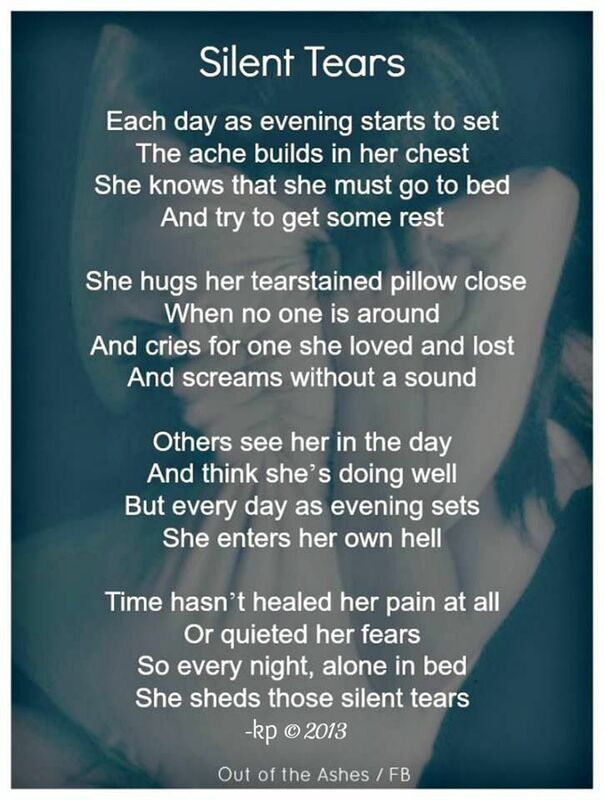 Posted on March 18, 2015 Categories HealingTags abuse, anxiety, blogs, cancer, control, cure, dating, depression, dignity, discussion, drama, emotions, empathy, encouragement, family, fear, feelings, friends1 Comment on Smiling faces sometimes tell lies…….